Not really sure what you are asking. 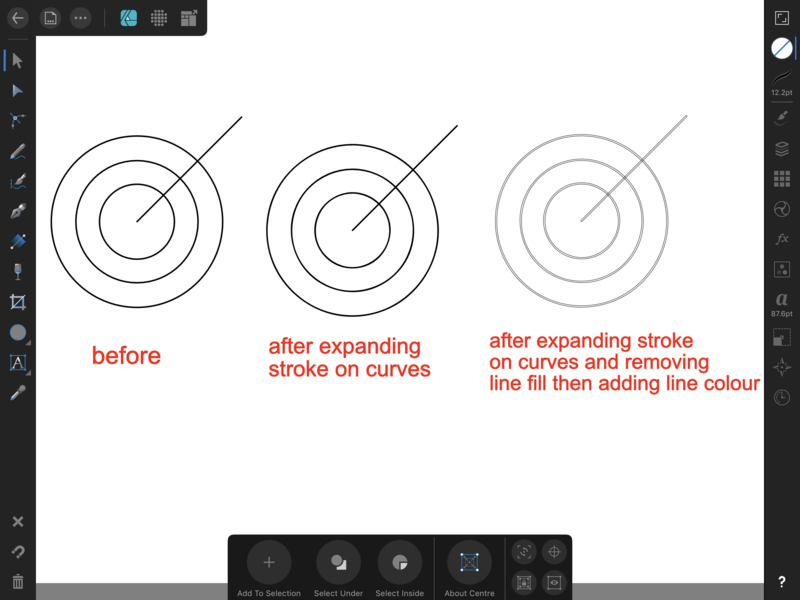 Expand stroke converts any pencil, pen or brush stroke to curves. 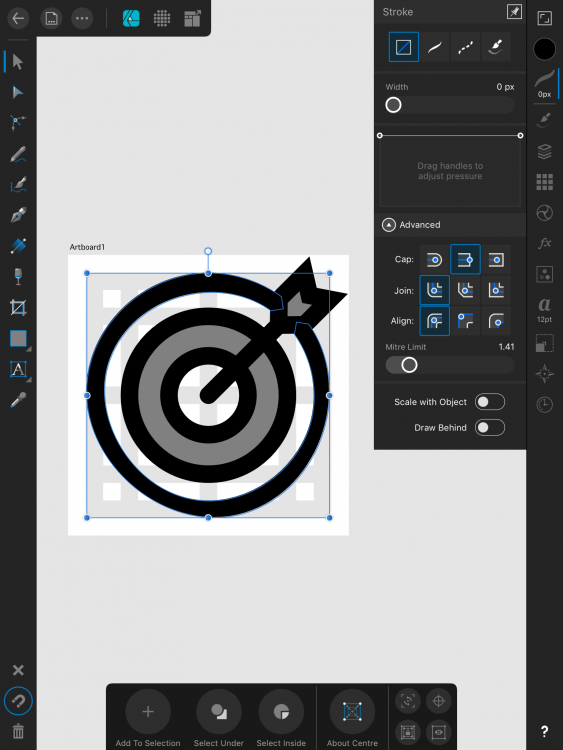 You can also separate an object's stroke outline from its interior ﬁll. If you use the node tool you should see the nodes in the original drawing in the centre of each line, after expanding the strokes the nodes are around the outside of the line. 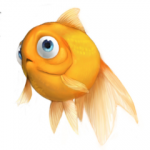 They look the same when selected unless you change the expanded strokes line fill to transparent and add a line colour. See photo. It is the usual issue... 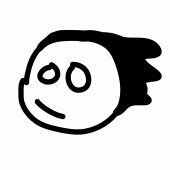 Expand strokes distorts shapes. Please search the forum for numerous previous threads on the subject. The general workaround is to enlarge the object significantly, expand the stroke(s) and then shrink the result back down again. 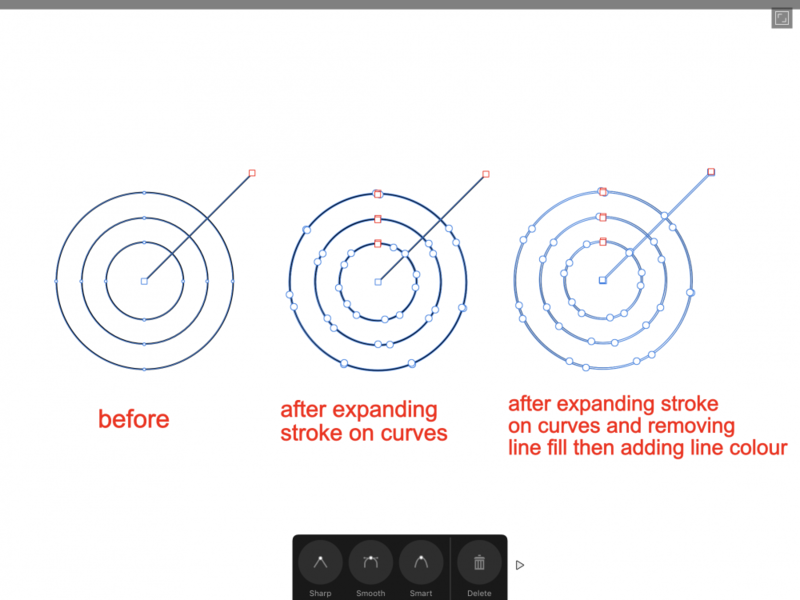 In this particular case the stroke in question is just a circle or a circular arc, so you can draw an ‘expanded’ version directly with the Donut Tool. I just tried your suggestion and its work in large document, but not for 32px artboard it’s still distorting the shape.